Silhill or Solihull Hall. Also known locally as Morris's Farm. 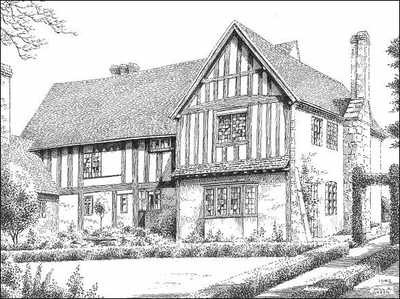 A very fine 14th - 15th century timbered house of great interest. After suffering some damage in a storm in March 1966, it was razed to rubble. The owner was fined for the destruction of a listed building.